Do you wish to play on safer side during the next promotional campaign? 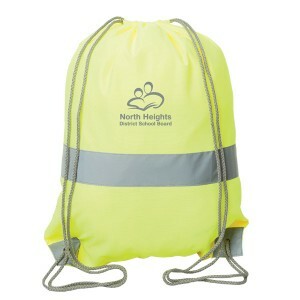 Panic not because here is the most ordered promotional high-viz safety drawstring knapsack! This drawstring knapsack promotes your brand day and night with its specialized design. The grey chords show up in darkness and draws attention to your business information. 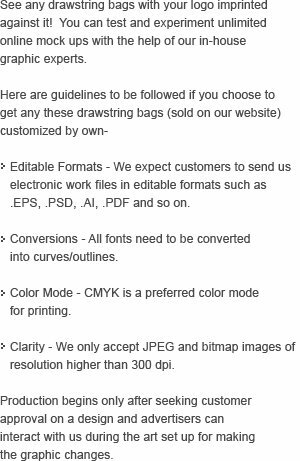 It is perfect for marketers targeting fashion savvy youth because they would love to carry it around due to its high storage space and stylish design. 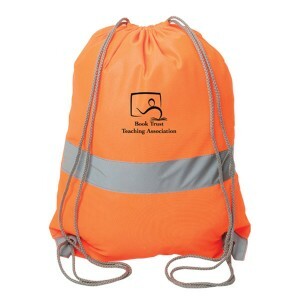 Request a quote to know bulk order savings that you can avail for these customized high-viz safety drawstring knapsack. Features- 100% Polyester. Reflective stripe across the middle on front. Bottom corners are reinforced and include reflective material. Grey cords act as drawstring closure and straps for backpack. 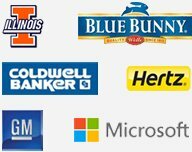 Help increase your visibility at night. Item Size: 15” W x 19” H.